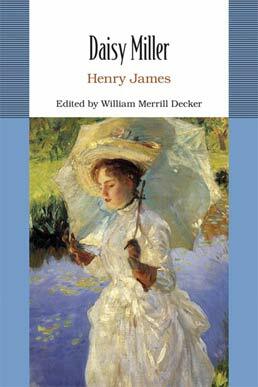 Containing a chronology of the life of the author, an illustrated introduction to the work, an annotated bibliography for further reading, and a concise glossary of literary terms, this affordable, lightly-annotated, student edition of Daisy Miller shares the antics and misadventures of a "mobile affluent American girl" and her family on a European tour. 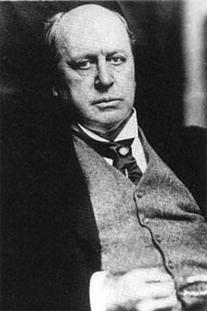 Henry James (1843-1916) was an iconic figure of nineteenth century literature. Among his many masterpieces are The Portrait of a Lady, The Bostonians, The Europeans, The Golden Bowl, and Washington Square. As well as fiction, James produced several works of travel literature and biography, and was one of the great letter writers of any age. 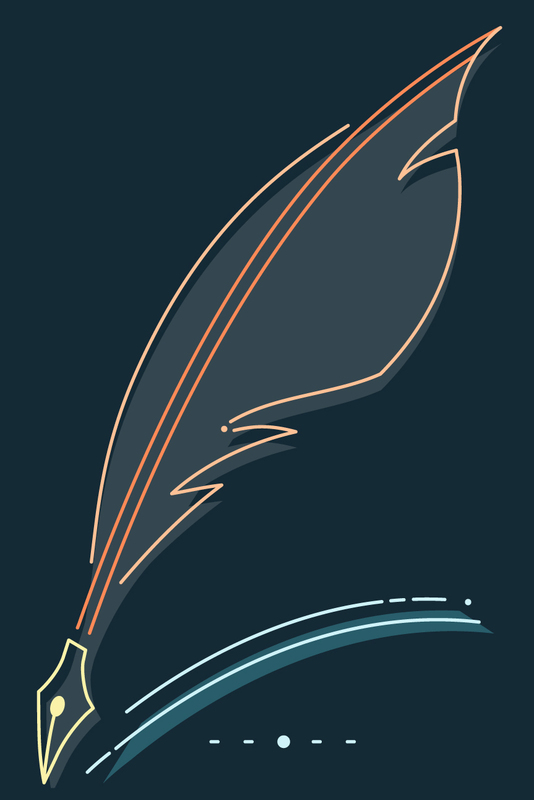 A contemporary and friend of Robert Louis Stevenson, Edith Wharton, and Joseph Conrad, James continues to exert a major influence on generations of novelists and writers.